Saturday, May 2nd for the 17th Annual Jersey Cares Day! 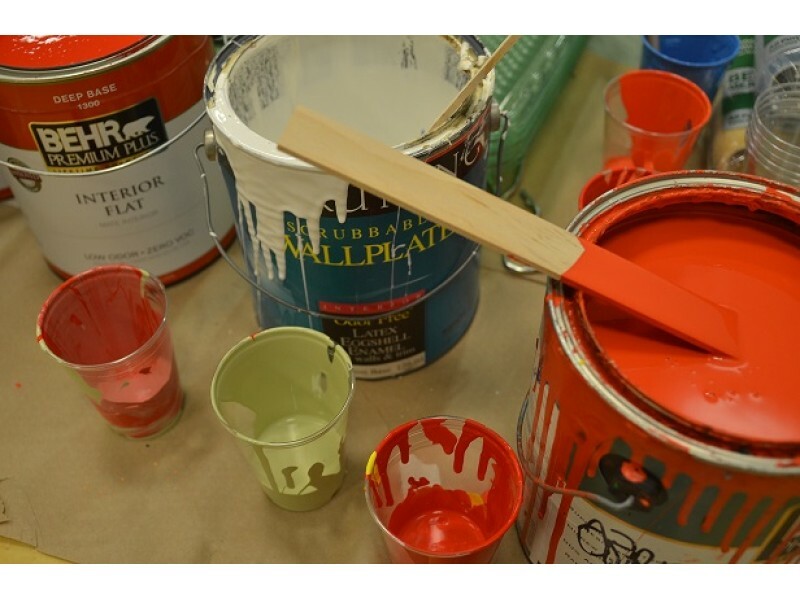 Jersey Cares Day is a day of true partnership and community building as people from all over New Jersey unite for the common goal of revitalizing local communities. Jersey Cares Day is also a fundraiser to support the important work of Jersey Cares all throughout the year. Like a walk-a-thon, Jersey Cares Day volunteers raise pledges for the time they are contributing, making the event an inspiring way to build stronger communities and help continue that work all year round! 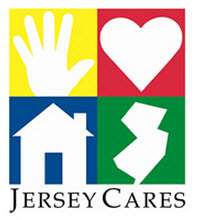 For more information about Jersey Cares Day or to register for an available project site in Newark, please visit our website at www.jerseycares.org.